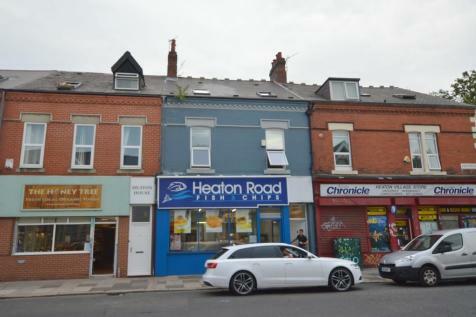 A residential investment property fully let until 31 August 2019. 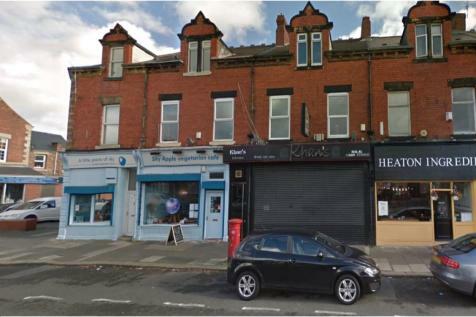 The property is situated 2 miles east of Newcastle upon Tyne City centre and is a popular area for students and professionals. It is a well presented property. KHAN'S RESTAURANT ......ESTABLISHED BUSINESS....... 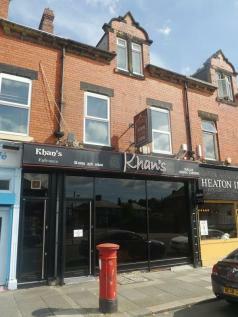 This Indian restaurant situated within three story premises, has been established since 1999. 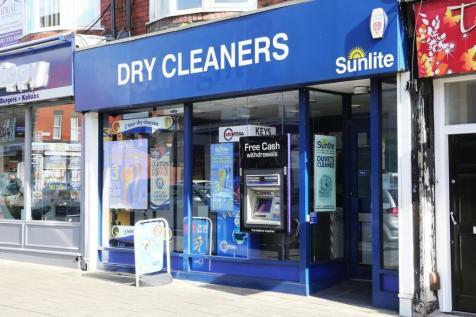 This businesses current turnover circa £8,000 Per week and rent £31,200 per Annum. this business is offered for sale with its own website.